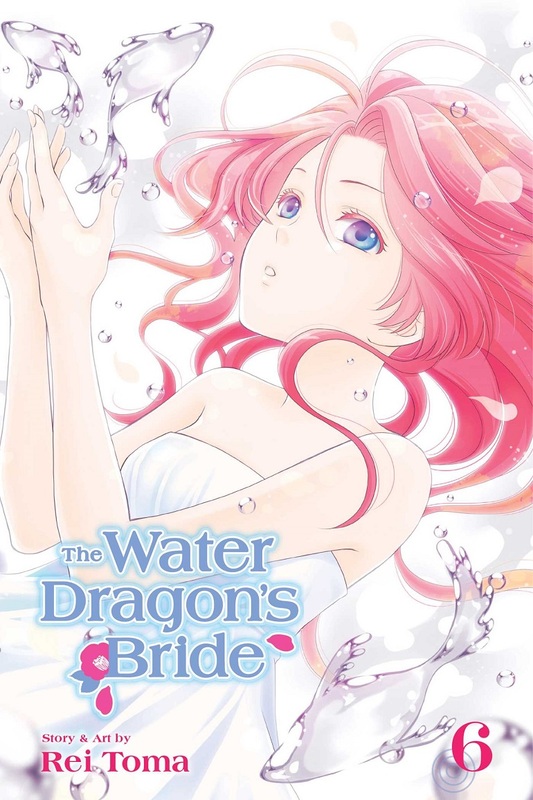 The Water Dragon's Bride Manga Volume 6 features story and art by Rei Toma. Asahi continues to be trapped between power-hungry humans and exposed to ill will. 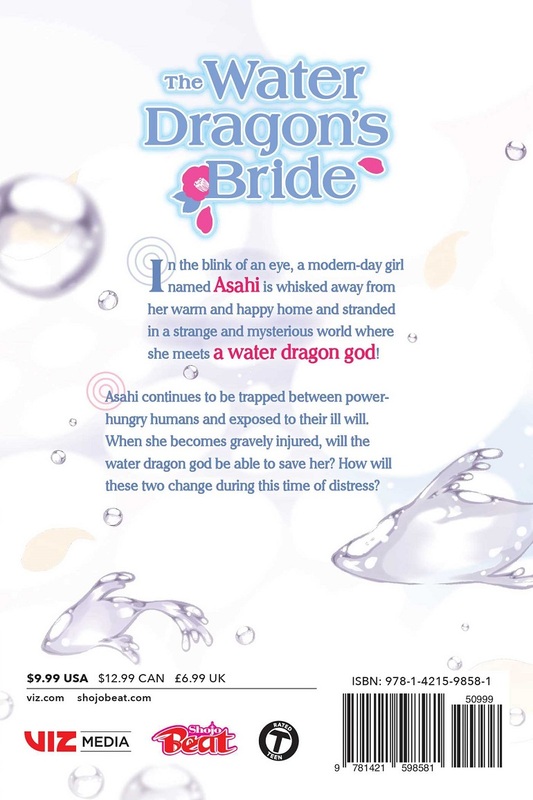 When she becomes gravely injured, will the water dragon god be able to save her? How will these distressing times change the god and priestess?